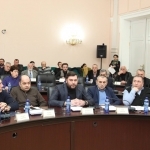 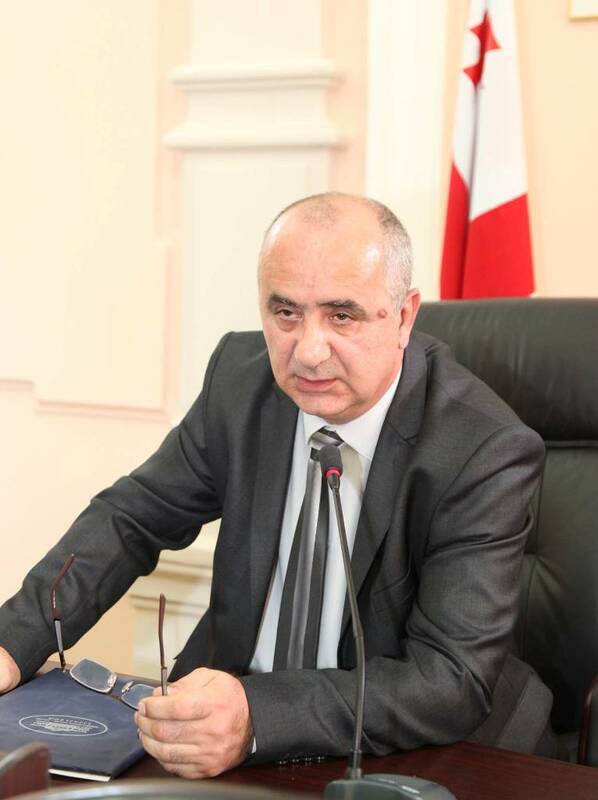 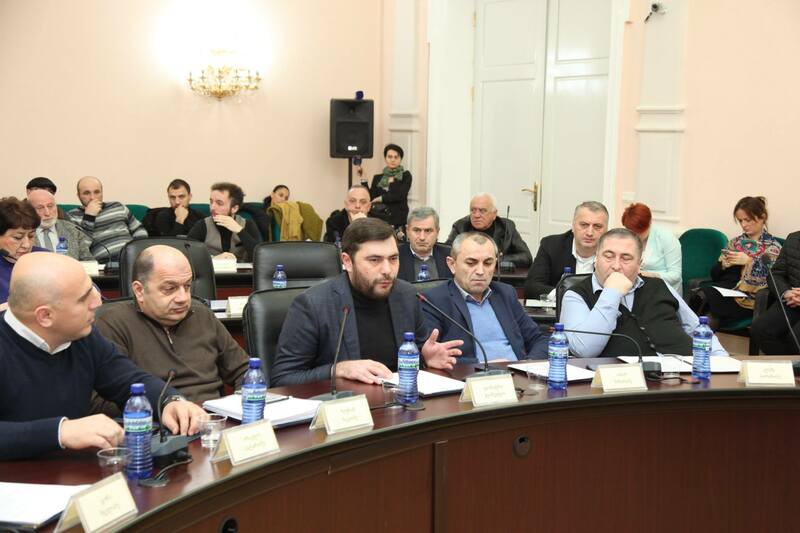 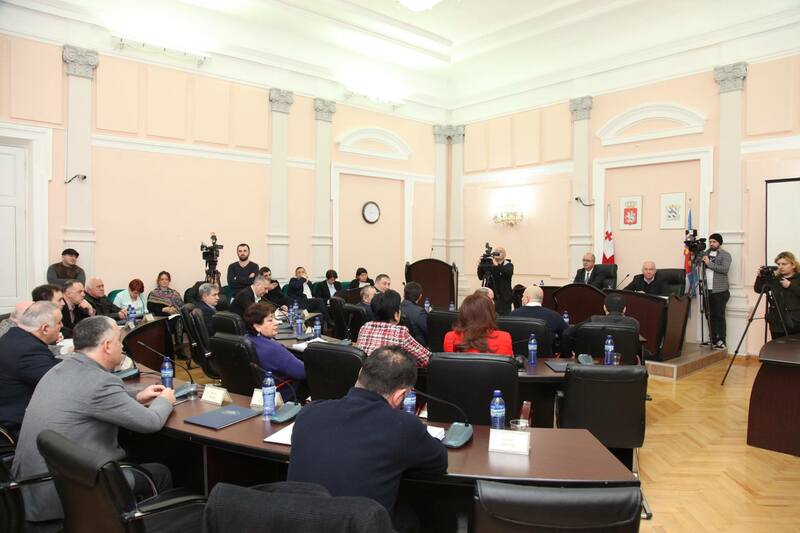 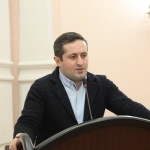 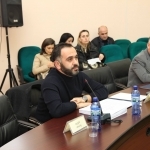 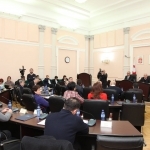 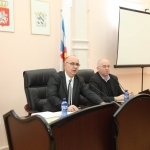 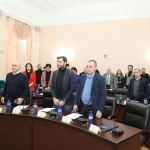 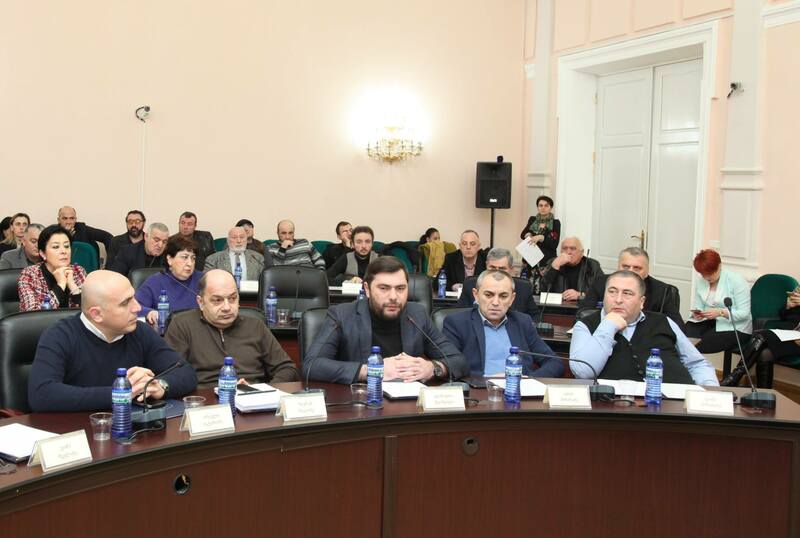 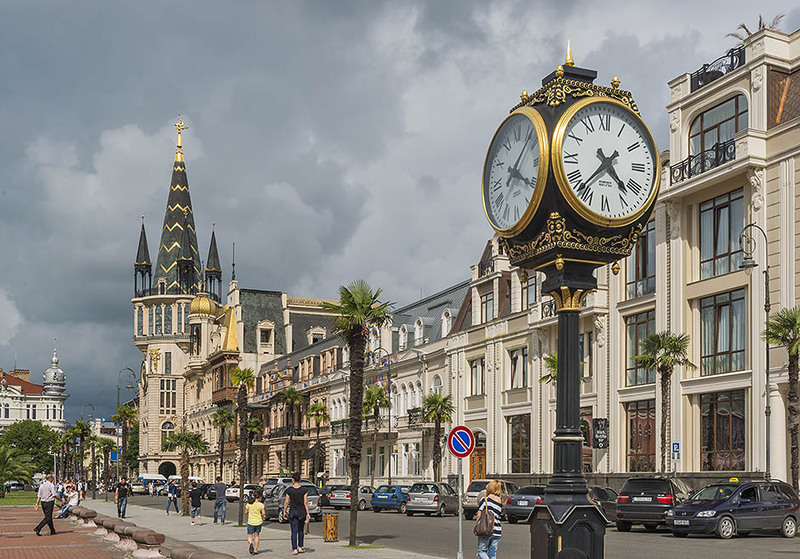 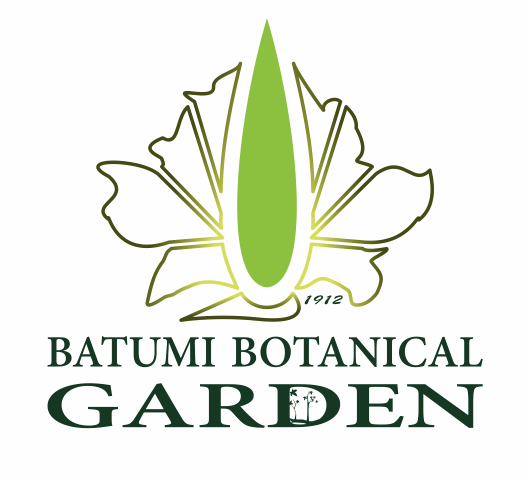 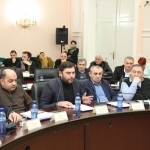 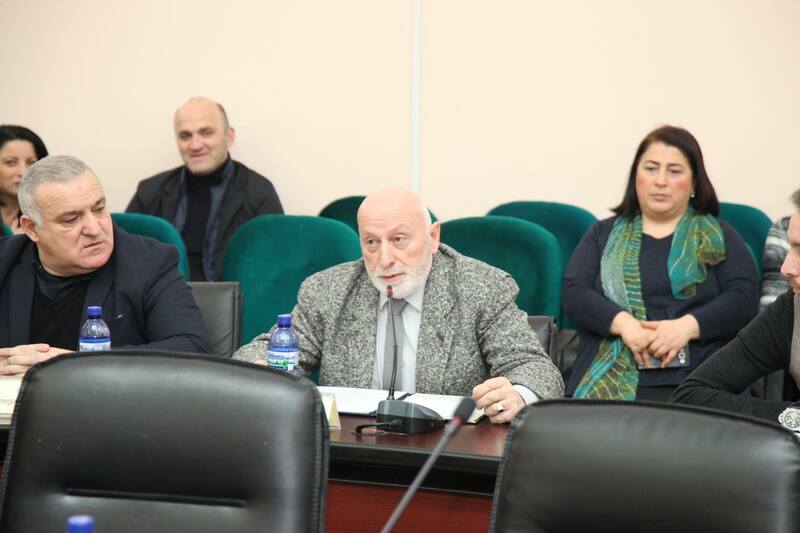 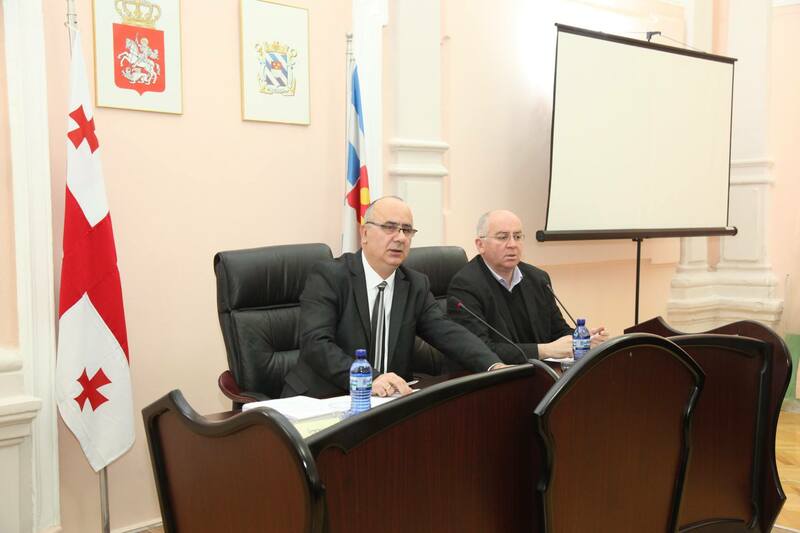 Today, Batumi City Council carried out first session of 2019 year; members discussed 12 issues foreseen by the agenda. 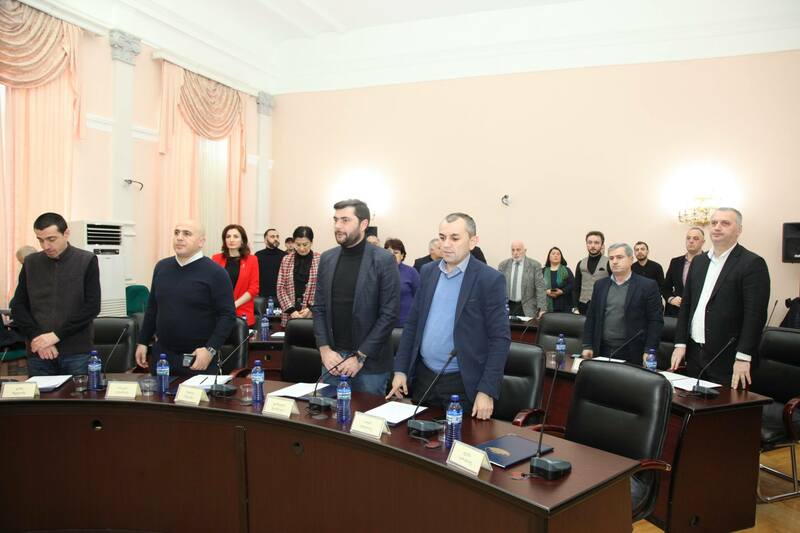 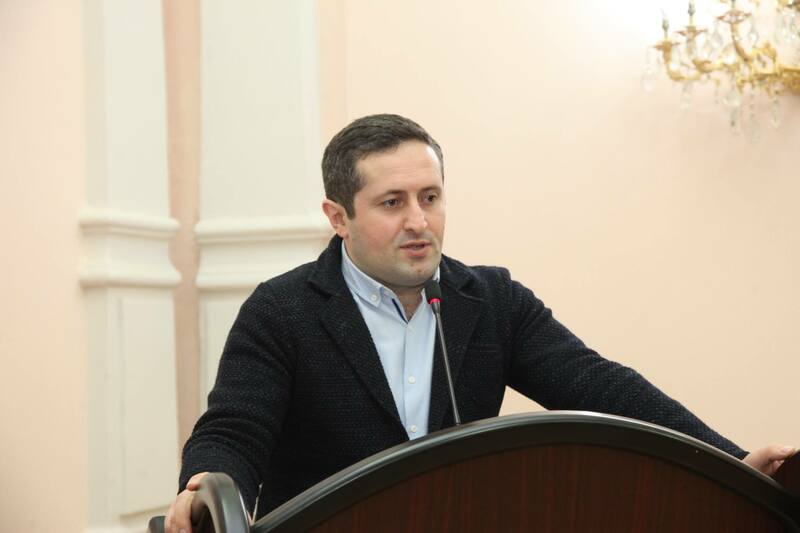 Session started with the minute of silence, to the remembrance of the colleague Ioseb Shervashidze who died while working during the strong wind. 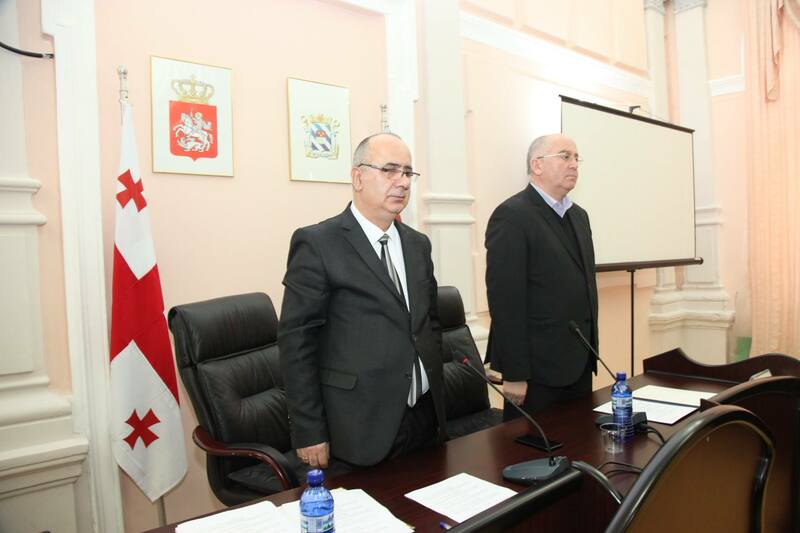 During the current year payments of the budget will be increased in amount of 7, 675, 5 thousand GEL. 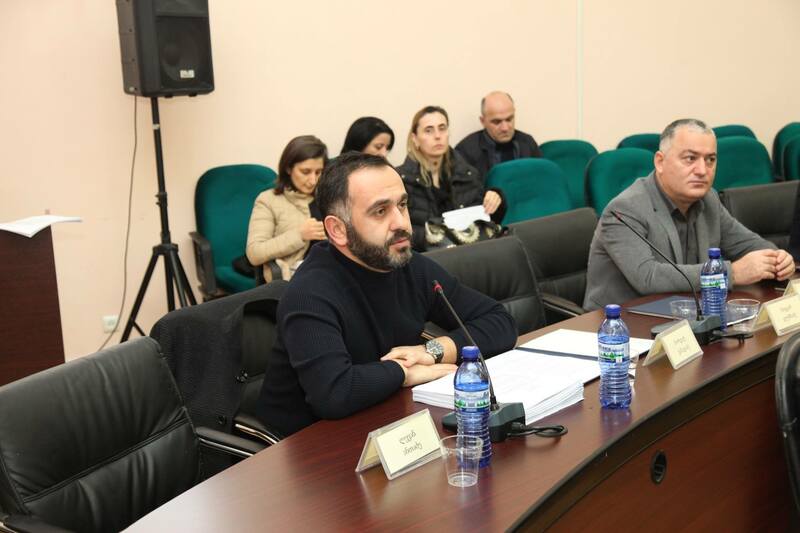 Members of City Council also discussed ordering project about fulfillment of 2019 year infrastructural projects, also they discussed giving priceless means of transport being in the property of City Council to the State. 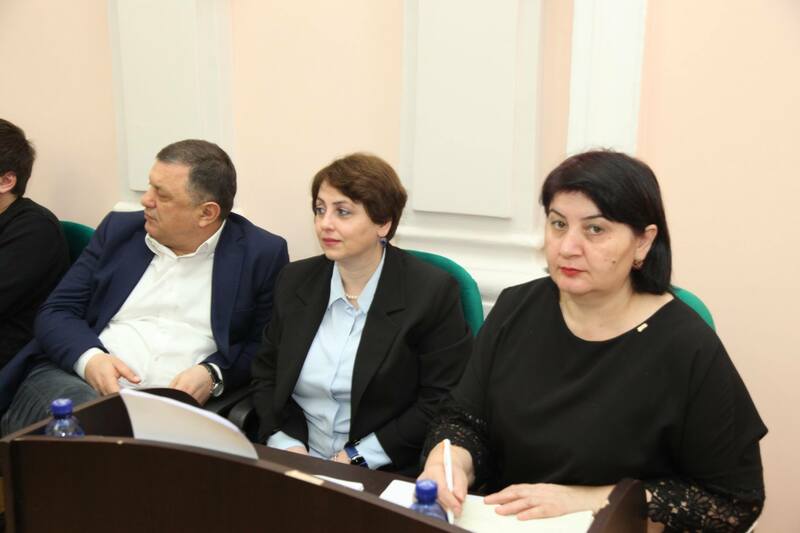 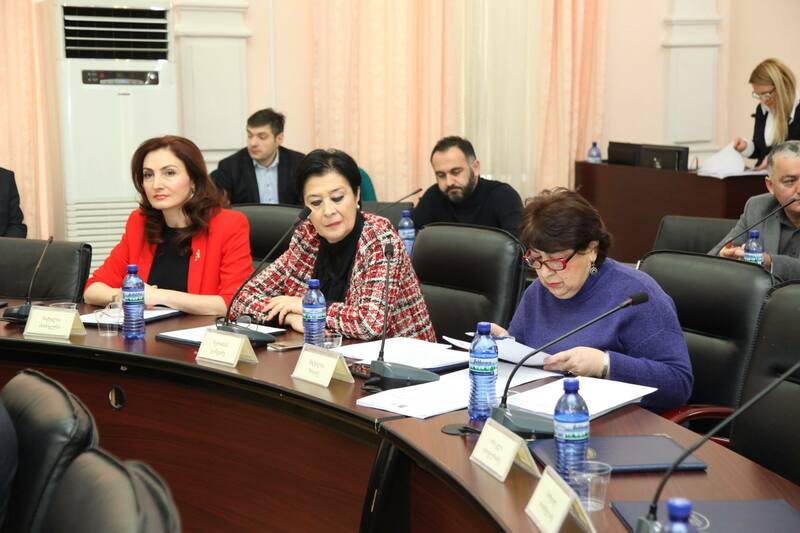 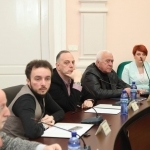 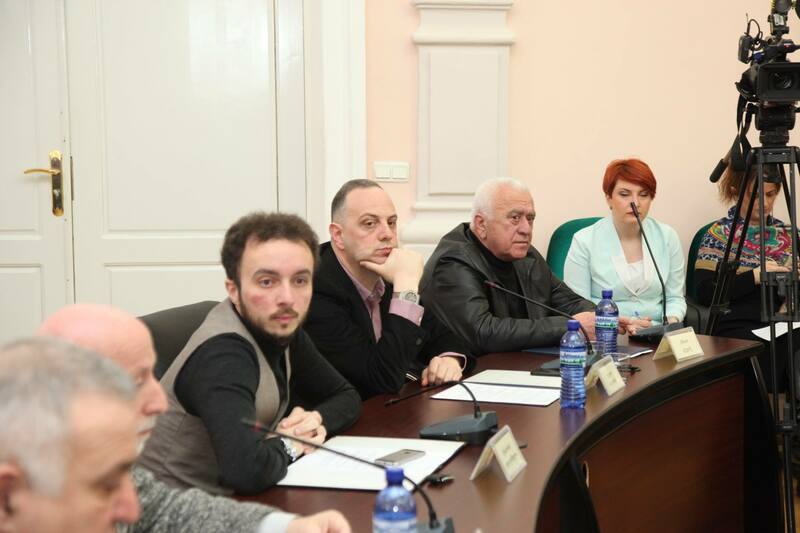 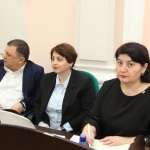 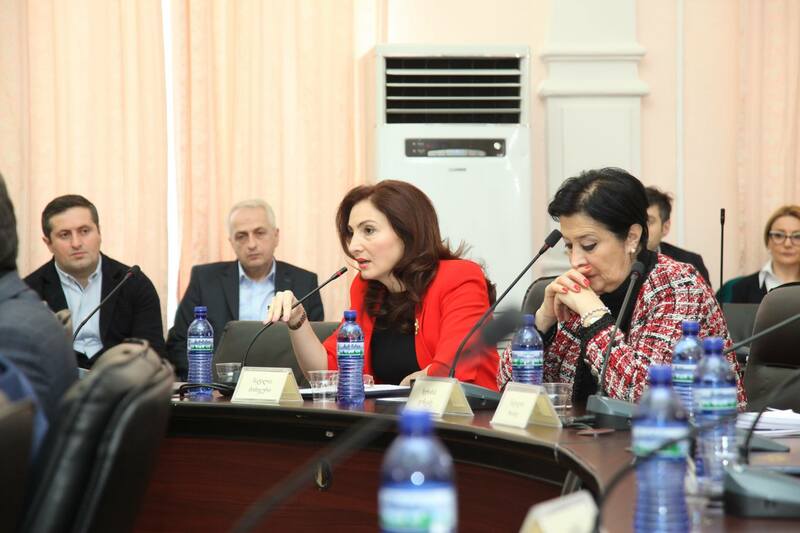 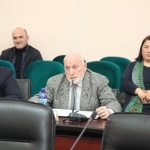 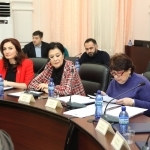 The Chairman of Gender Equality Council Natalia Zoidze presented to the colleagues acting plan of 2019-2020 years, aim of which is strengthening of gender equality institutions, the members of City Council supported the presented project with one voice.